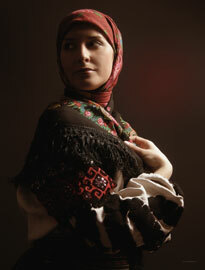 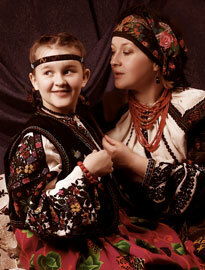 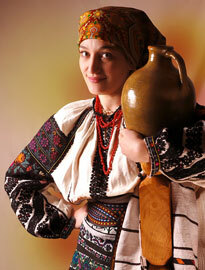 The traditional costume is an important asset of Ukrainian people inherited in whole or in part from ancestors. 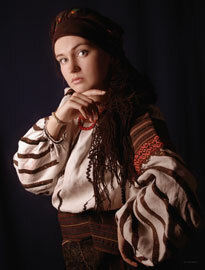 Embroidered shirt - one of the most effective elements of folk costumes, which helps to look back in time to discover the mystery and magic of folklore, often marked by deep hidden wisdom, a philosophical attitude to life and the course of time. 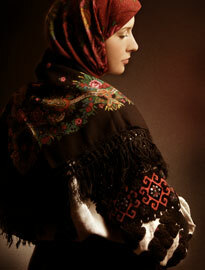 The publication is designed for a wide range of readers, critics, ethnographers, museum professionals and anyone who cares about folk art. 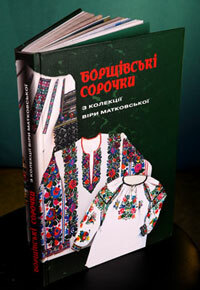 To buy the book of Vira Matkovska "Borshchiv's shirts" you can by calling the +38 050 581 14 32.